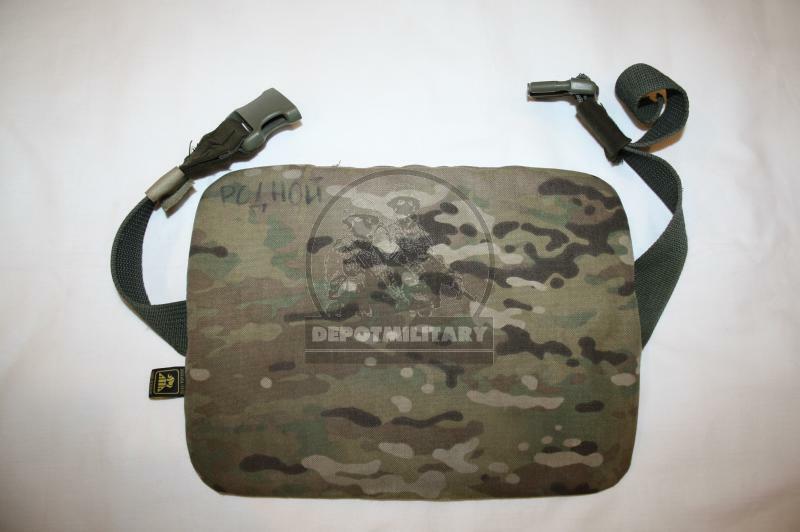 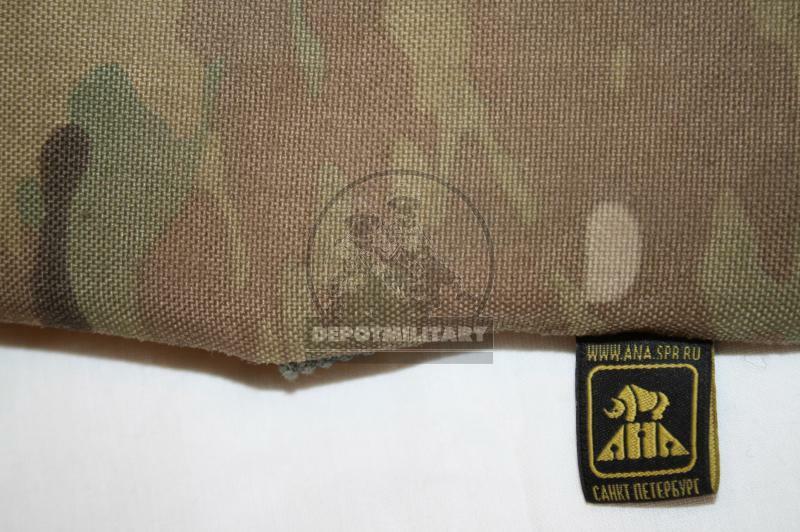 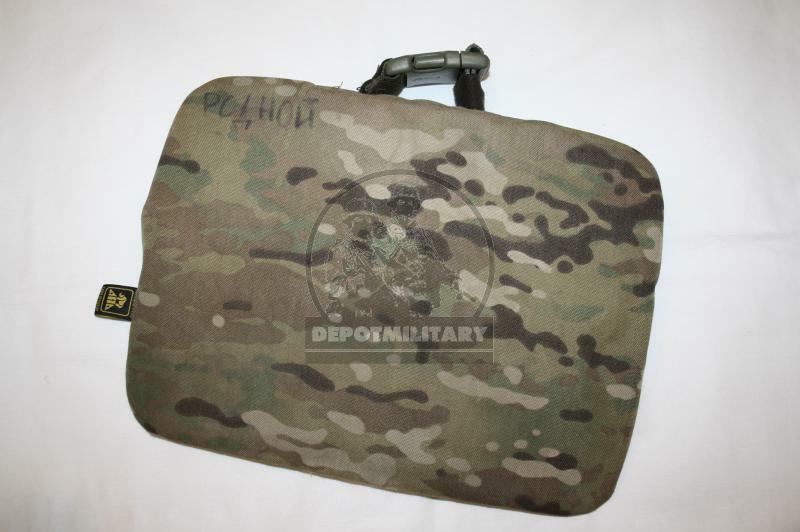 ANA Tactical multicam seat mat. 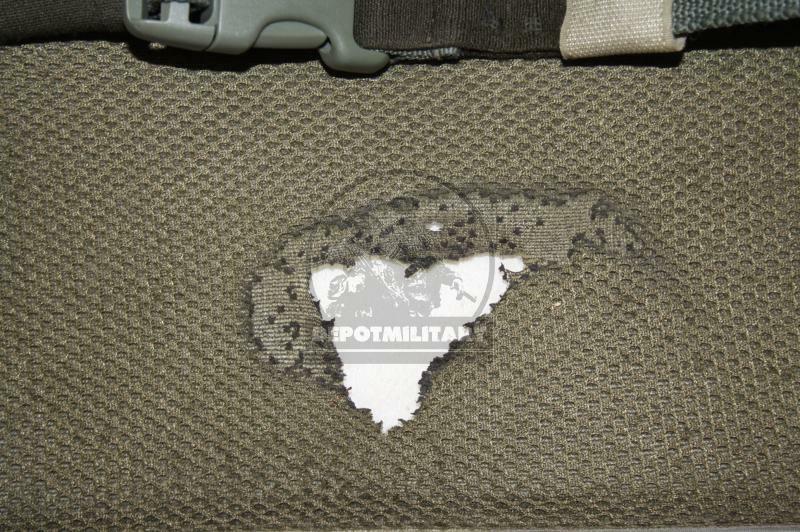 With hole. 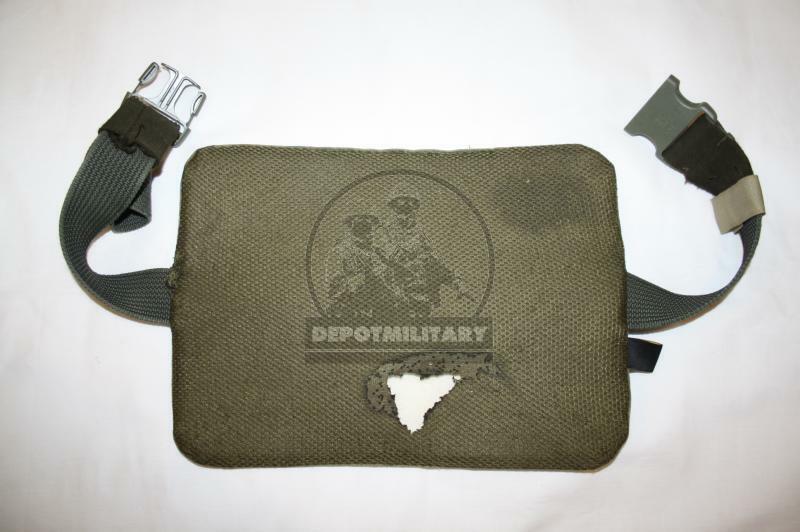 Was made in 2009-2011. 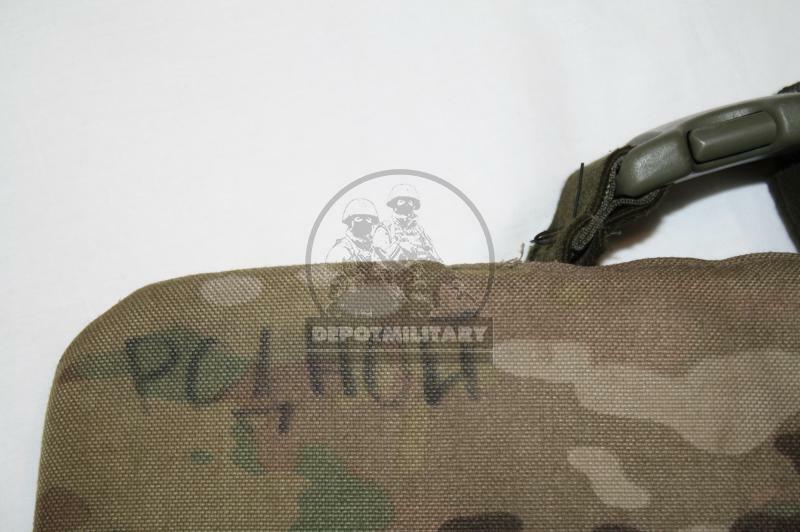 There is "Родной" (Dear) letters, mean callsign of team member. 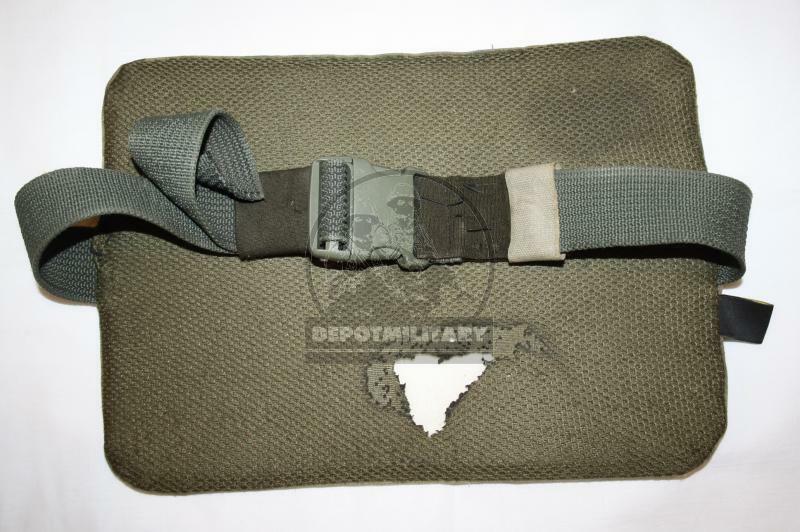 Used by FSB Alpha and Vympel special forces during anti-terrorist operation and training.